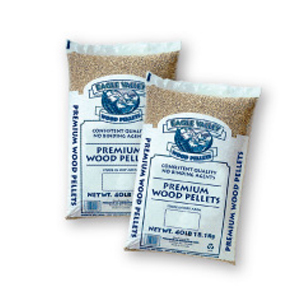 Our premium wood pellets are made from specifically pine, fir and spruce. It has been proven that these three raw material sources make up the best wood pellets. They burn specifically cleaner than even the best wood stoves and fireplaces. For orders of 3 pallets or more please contact the office on 01285 323121.